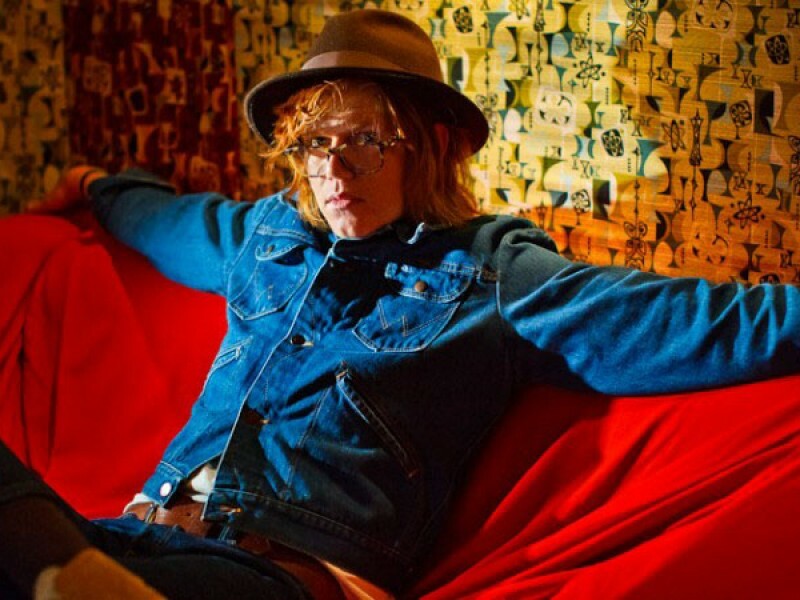 Check out Jason’s interview with Brett Dennen on the show this week! Also, win the BIG DAMN NEW YEARS GETAWAY … sign up now! All on NEW YEARS EVE IN BLOOMINGTON INDIANA!